Lessons Practicing Chords: "Can the Circle Be Unbroken?" There's a printable chord chart for this song in the Downloads tab. Easier to carry in your saddlebag than a iPad. 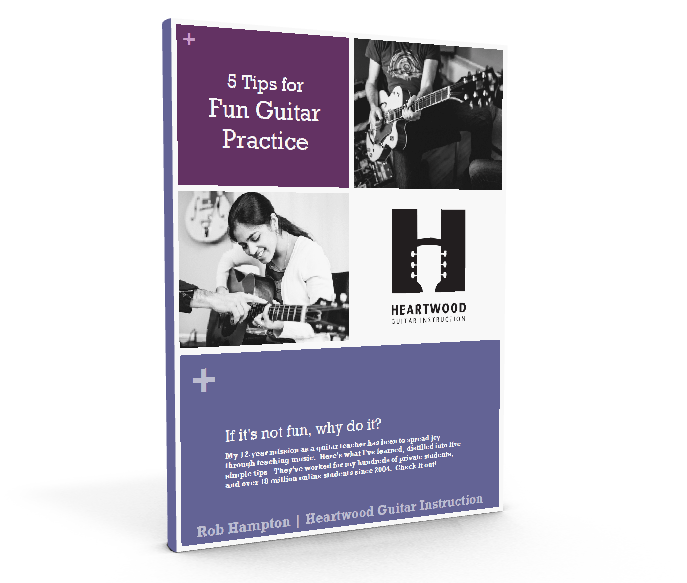 Now let’s practice those three chords playing “Can the Circle Be Unbroken.” We’re going to start out simple, strumming just once per measure and we won’t play to a beat so that you have plenty of time to make your chord changes. If you look at your bass line tab for “Can the Circle Be Unbroken,” you’ll notice that there are chord names written above the tablature. This shows you which chords should be played during which measures. As you’ll notice, the names of the chords are the same as the names of the bass notes. For example, in the verses, you play the A chord for four measures, D for two, A for two, and so forth. So where previously you played a measure of A bass notes, now you’re going to be strumming a measure of A chords. Play through this a few times strumming once per measure, like this. You can try playing along with me, or just watch how I do it and then play after I’m done. Notice that I don’t try to keep a steady beat when I reach a chord change--I’m giving my self all the time I need. We’re starting out easy and putting the pressure on later. Play a couple more times. Now let’s do the same thing, but we’ll play with a backing track at a slow tempo. You’re going to have to make chord changes more quickly now, so here’s a tip to help you get to the next chord on time. Let’s say you’ve just strummed the fourth measure of A, and you need to change to the D chord in the next measure. Don’t feel like you’ve got to wait until the last possible moment to move to D. You’ve got a hot date with the D chord, don’t be late! Now, it does sound better if you let the first chord ring for as long as possible, but only if you get to the next chord on time. So for now, since it’s gonna take some time to assemble these chords, as soon as you strum that A, start moving to D.
If you’d like some more practice, just rewind the video to play along with me, or use the backing track on this page. Now let’s do a couple progressions strumming once per beat instead of once per measure. Alright, keep working on strumming once per measure, either along with the video or with the backing track. If you haven’t already gathered this, come right out and say it: Learning a musical instrument requires a lot of repetition. And this is a part of the Crash Course where the more repetition time you log, the better. If you have any OCD tendencies, you could do much worse than obsessively practicing fretting these chords for a half-hour a day for the next week. You’ll build callouses on your fingertips, you’ll get stronger, and most importantly, you’ll build valuable muscle memory that will serve you well in your next lesson. Once playing along with the backing track feels easy-ish, you can move on to learning how to hold a pick and strum using proper technique. See you there!